Oh my stars, how cute is this??? My girls would love these! 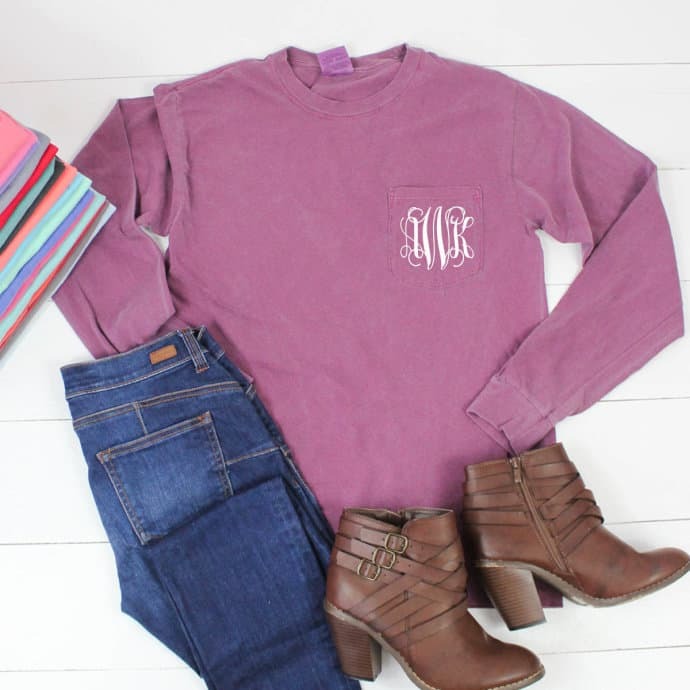 Jane has these super cute personalized long sleeve pocket tees today for just $18.99! These are regularly $34.99! Shipping is $4.95 for the first item and $1.99 for each additional item. You can snag one HERE!